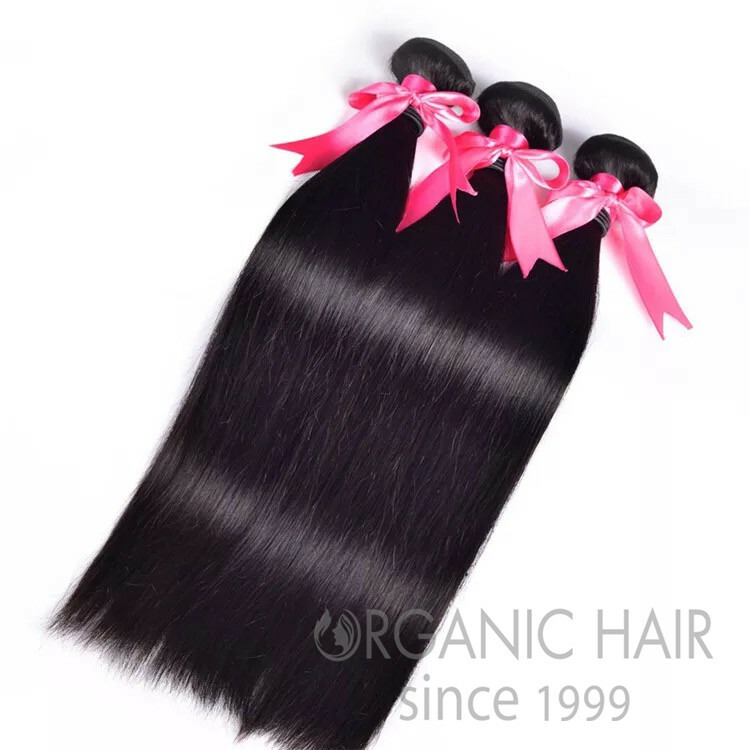 Organic Human Virgin hair weft is the highest quality Temple hair from one donor. 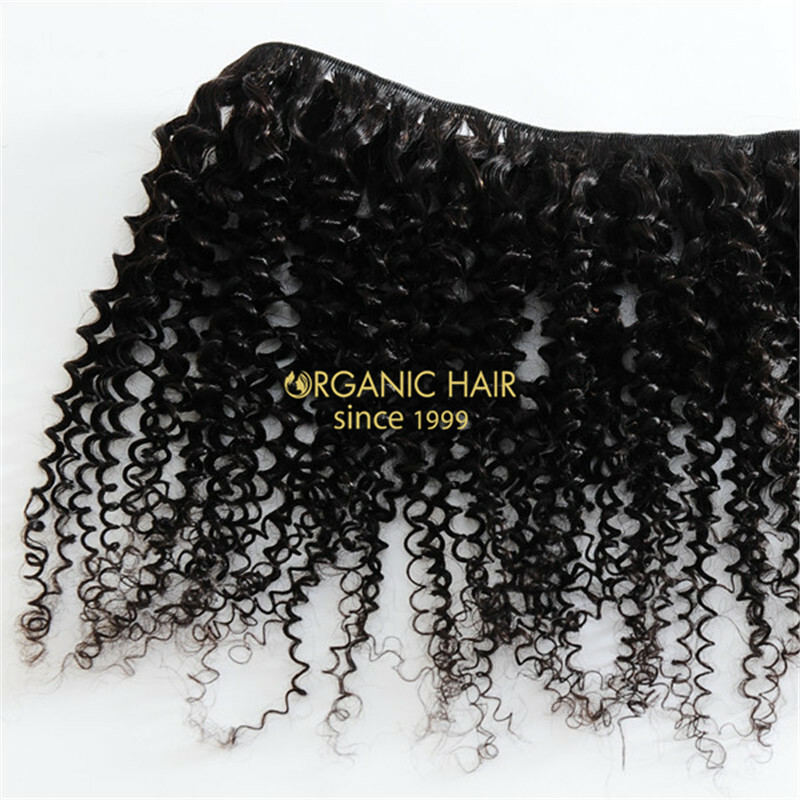 The benefits of purchasing natural hair from one donor is…the cuticle. 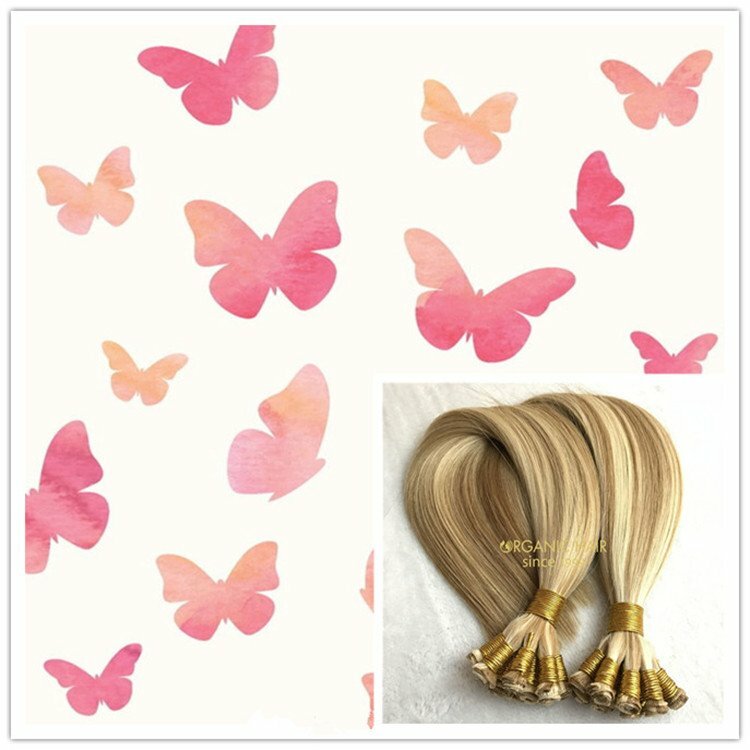 The cuticle never leaves the direction it grew from the donors head. 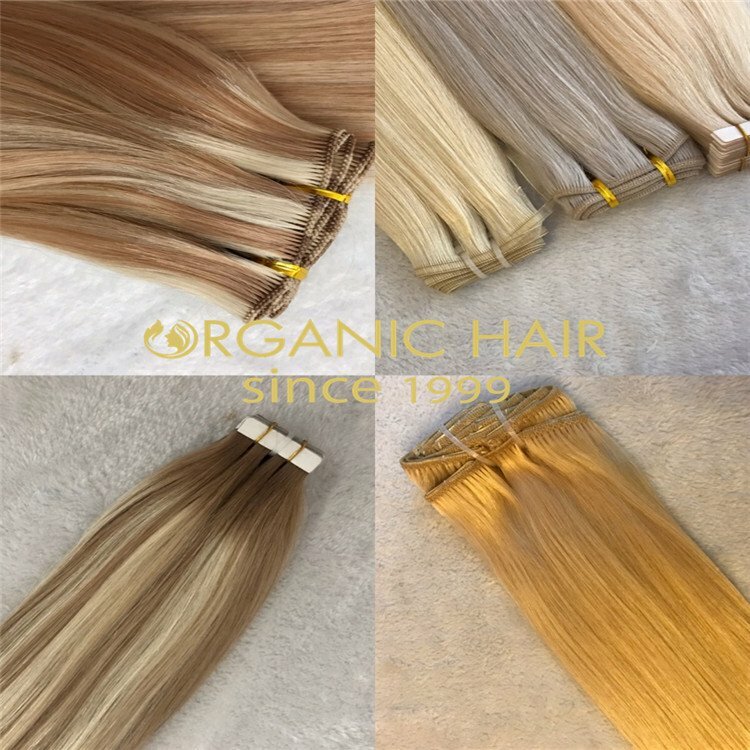 By having the cuticle all facing the same (and correct) direction the hair stays smooth and soft so that you will get the longest wear possible from your extension hair. 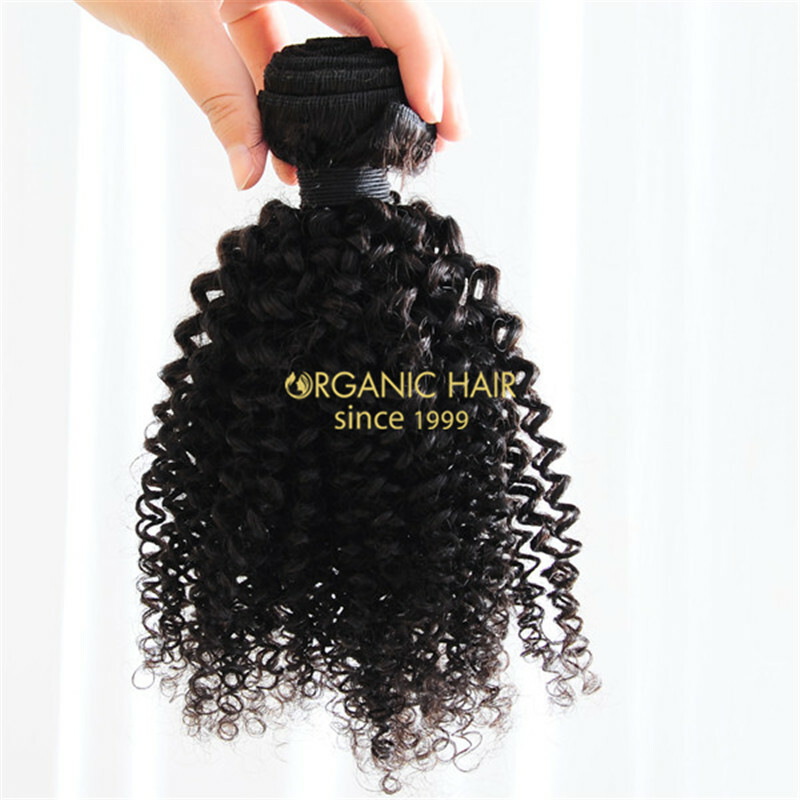 What is Virgin hair? 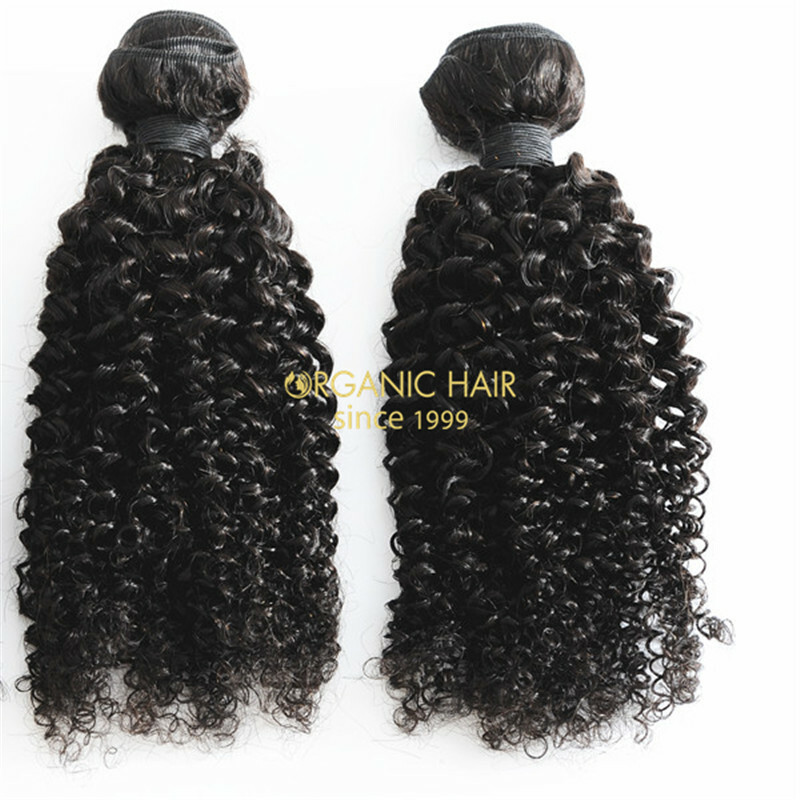 At your front is our unproducessed virgin hair indian hair extensions weft. 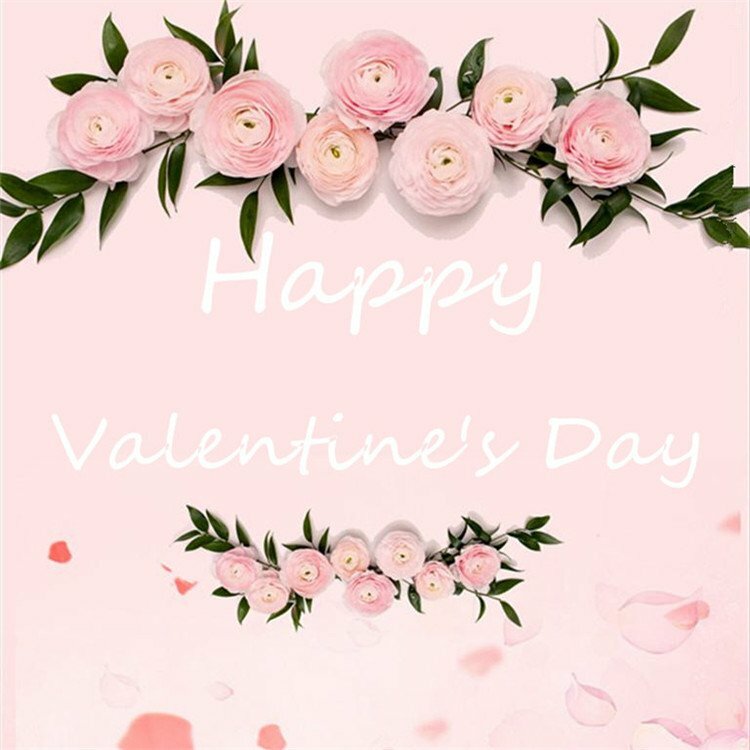 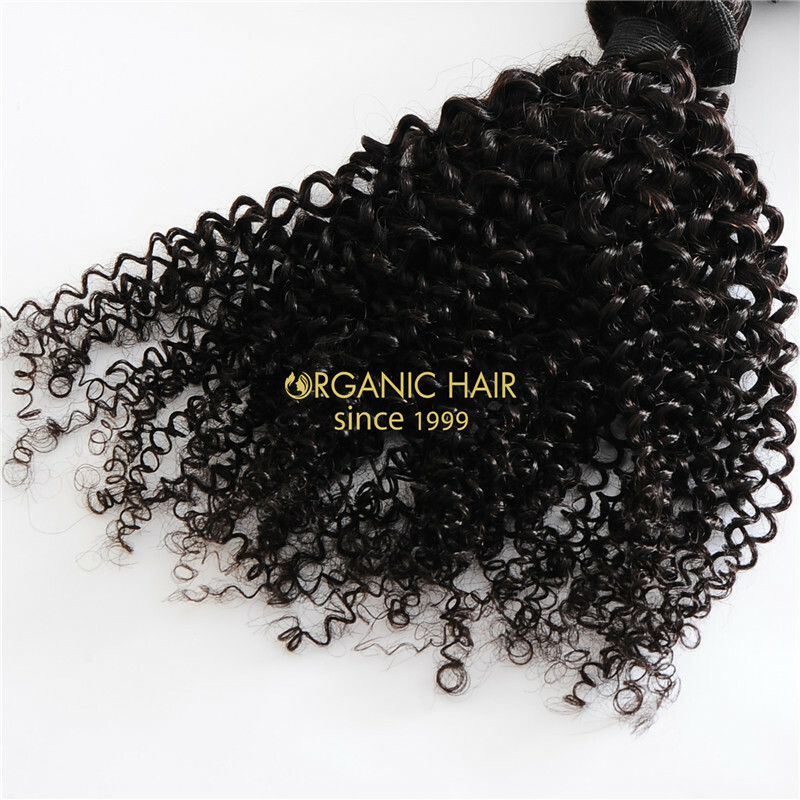 “Organic Virgin hair” is also referred to by some as “Natural Hair” or “Raw Hair” is hair that comes in its natural form, unaltered by any chemicals. 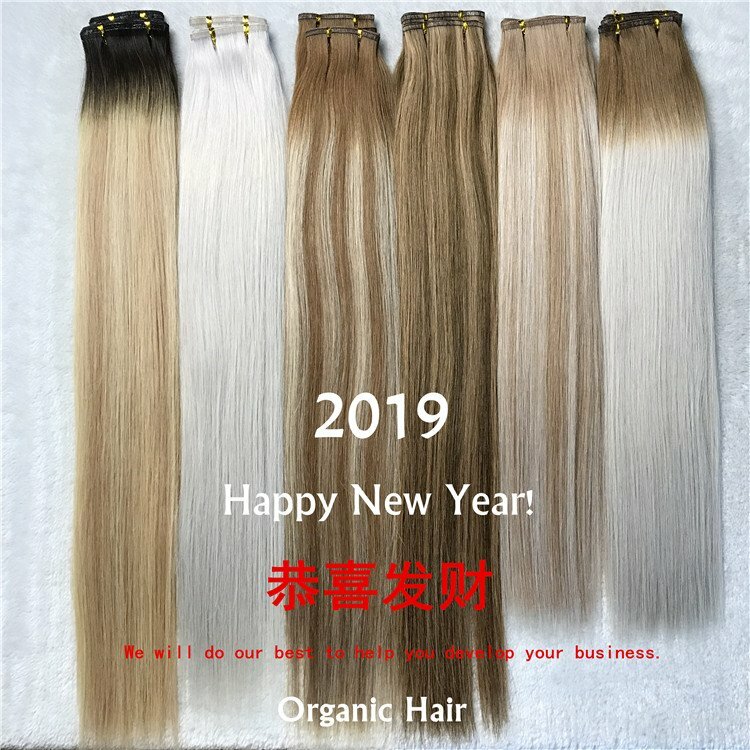 This means that the hair has never been colored or permed. 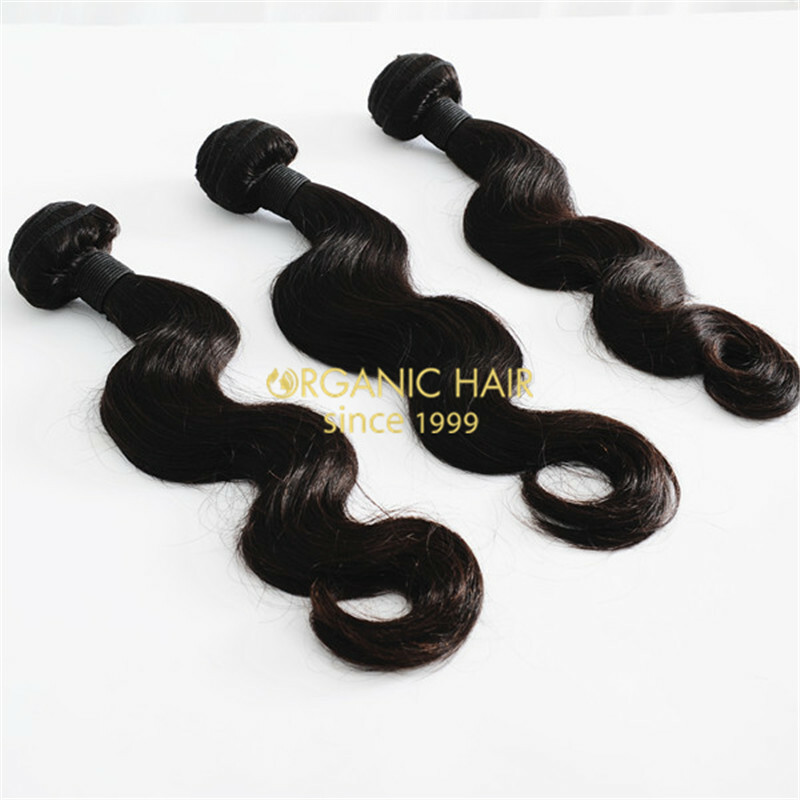 For this reason “Virgin Hair” varies in color and texture (most often dark because of where the hair is sourced from). 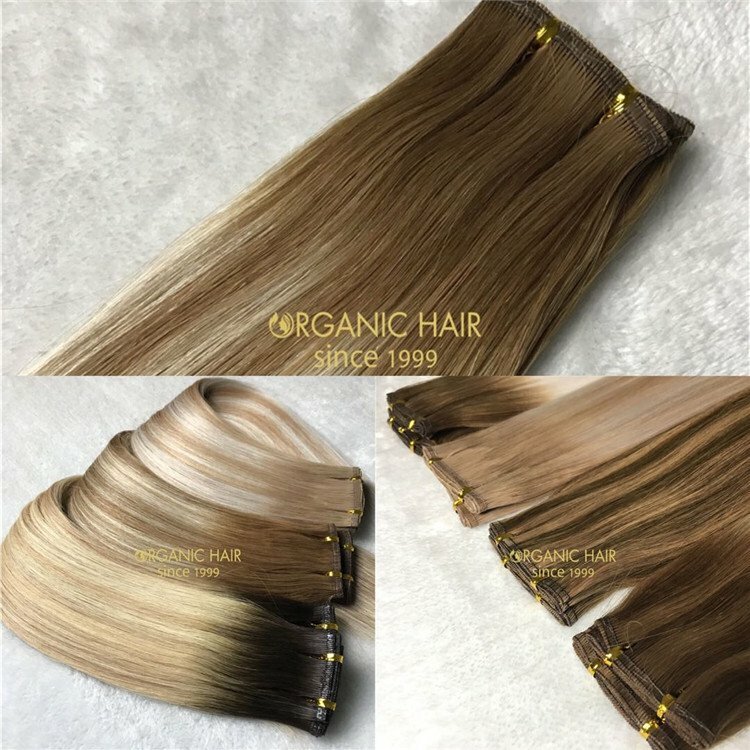 A lot of times the ends of the hair will be a little lighter than the roots for the simple reason that, it is hair….and in its natural form.You can colored the virgin hair. 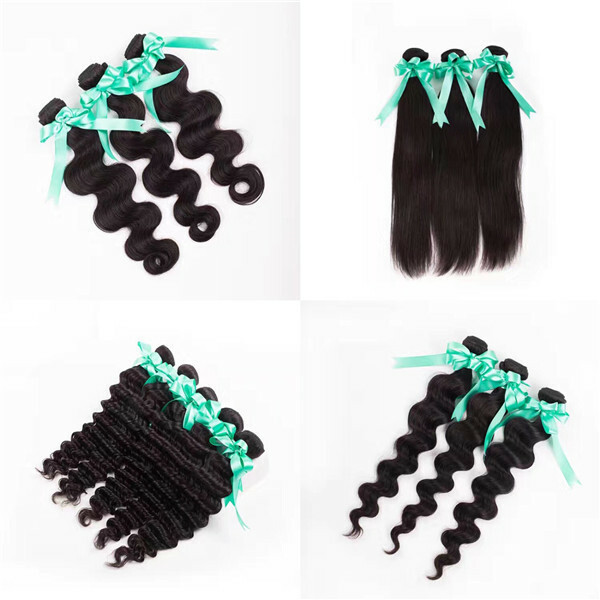 That is one of the best parts about using Virgin Hair Extensions. 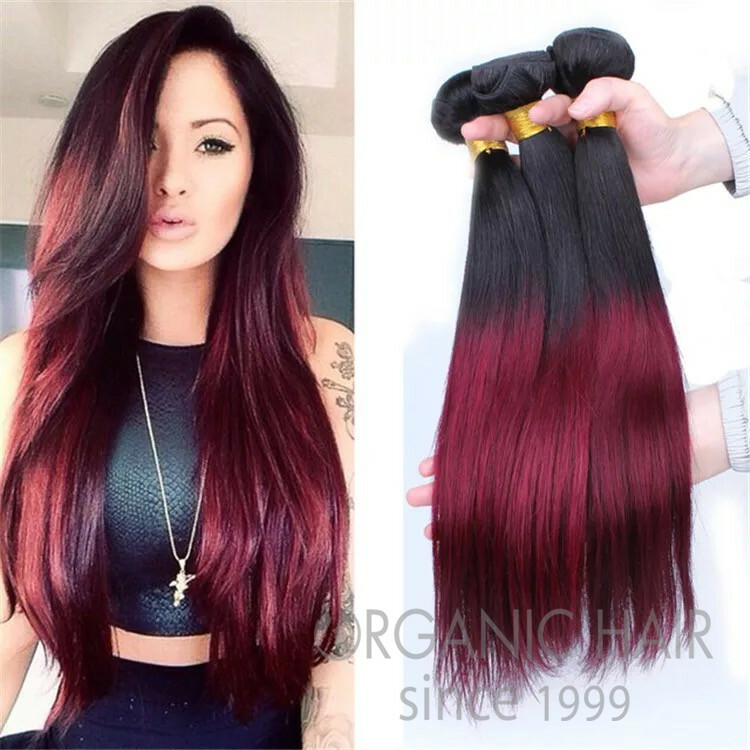 You can use both deposit and high lift color! 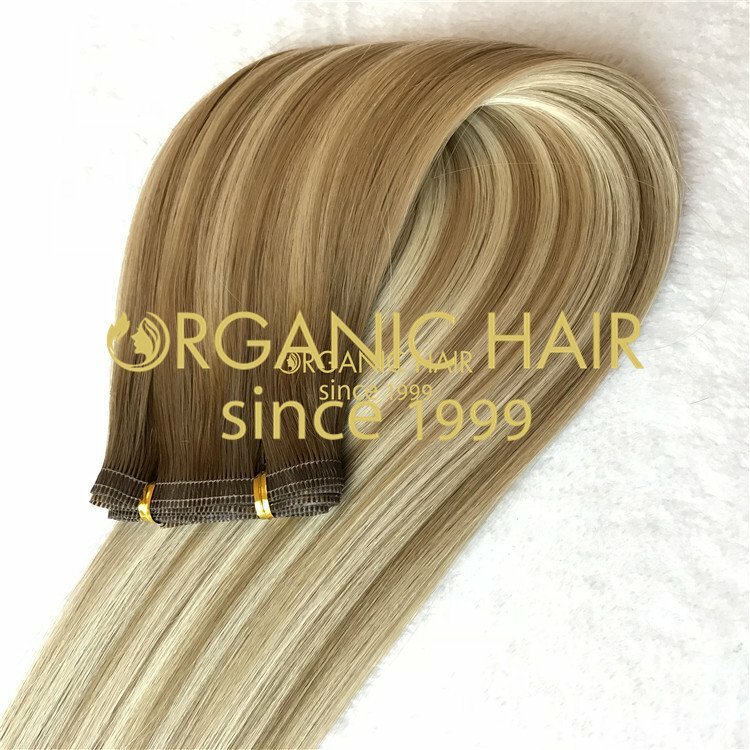 Keep in mind that if you decide to bleach any virgin hair it doesn’t mean it will go without any damage (It is hair) but it can be done.